Britain is known for its rich archaeological history and ancient structures found throughout the country side. 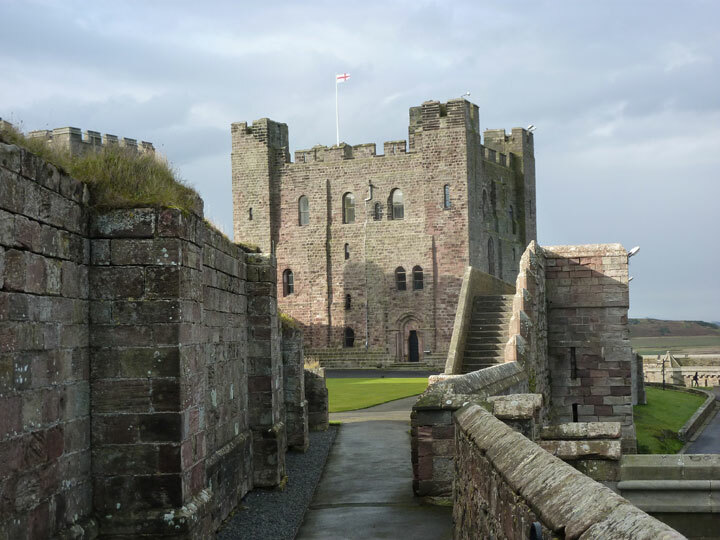 Including Scotland, some of the most beautiful castles have been found in the UK. 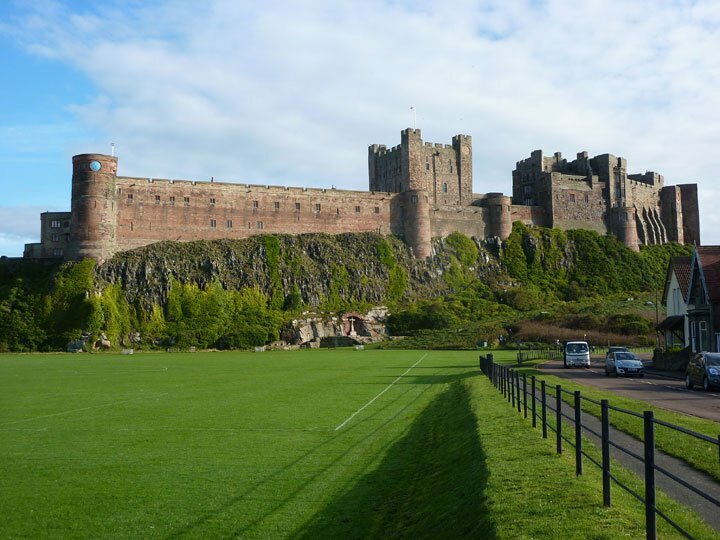 Bamburgh Castle only adds to that list. 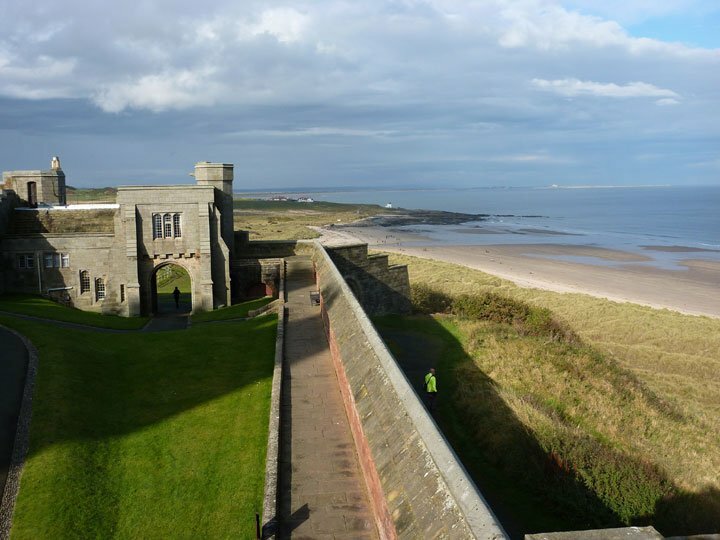 The oldest part of the castle dates back to 547 A. D. Its original purpose was to be the Royal capital fortification for the kingdom of Northumbria because of its prime location towering 150 feet above the shoreline. Over the centuries the fortification was built upon building by building, and now today there stands an impressive and amazing testament to ancient architecture. As soon as you step foot into the Kings Hall you realize the effort and hard work put into planning and building this magnificent castle. 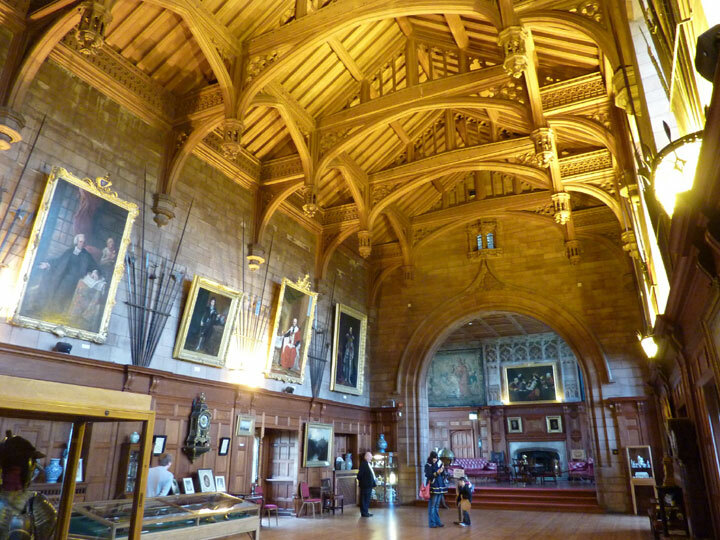 The open space once was used as a medieval hall but was restored and now is home to a minstrel gallery at the far end. This spot is gorgeous for picture taking and is often used as a location for people to get married in. 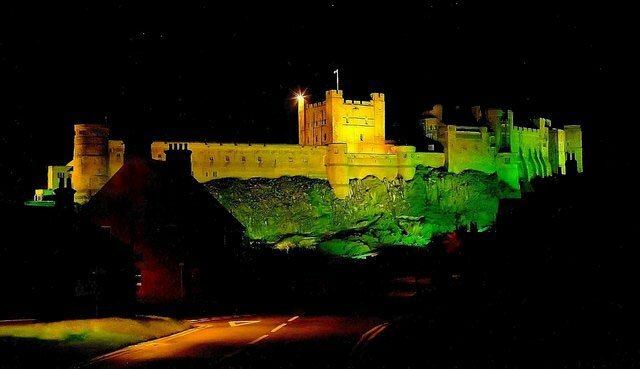 The Castles owner is the Armstrong family and they allow visitors to view 16 rooms of the castle. In addition to the Kings hall the state room is another must see marvel of architecture. Vaulted ceilings and wooden structures give this room a romantic and masculine atmosphere that envelopes all visitors of the castle. A stained glass window at the very top of the main wall is balanced by two pictures of former castle occupants who once resided there. The beauty and simplicity of the State room nods to the creators and renovators who worked on the castle in the early 17th century. This is by far the most impressive structure in the entire castle. It is a 2 storey tall structure and is the oldest part of the castle. Located below it is a well that goes down through 43 meters of solid rock and allows access to fresh drinking water. The entrance into the Keep is bottle shaped so that defending soldiers could ride directly into the building without dismounting in case of an attack. The keep will make you want to take picture after picture and will have you marveling at the intricate design and solid materials. 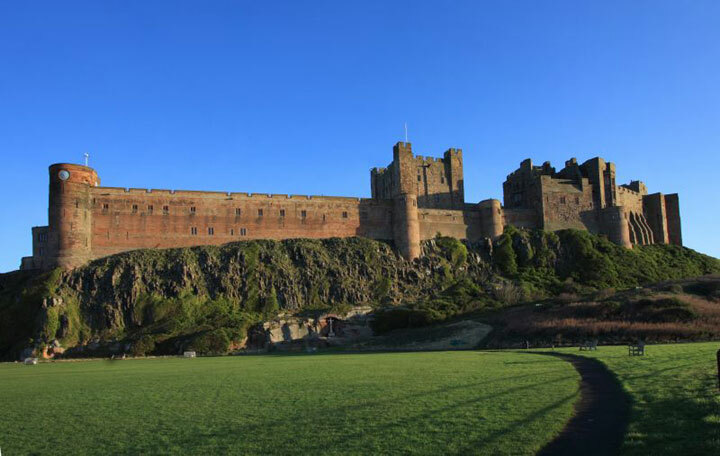 Bamburgh Castle is a must see building for any lover of ancient architecture and is the perfect stop off place on your way to Edinburgh.